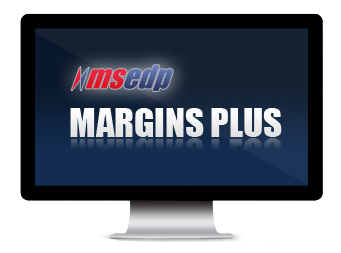 Would You Like a Free Demonstration of Margins Plus? Our primary focus is to provide our customers the total solution that will address their technical needs. 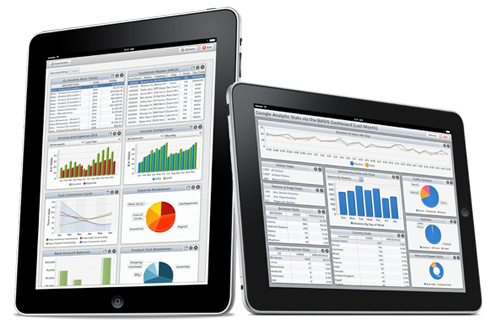 We have the expertise and experience to integrate people and technology through custom application development and consulting services.